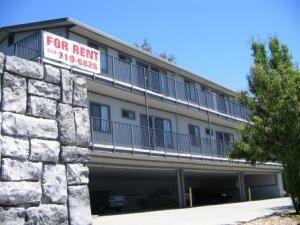 Cyprus Vista Garden Apartments is located 16376 - 16384 Foothill Blvd., in San Leandro... closest to Castro Valley Blvd. Easy 580 on/off highway access... less than 2 blocks from the 164th Ave./Miramar or 164th Ave/Carolyn exits. Please use www.mapquest.com for best directions from your place to ours.